In 2010, the J.C. 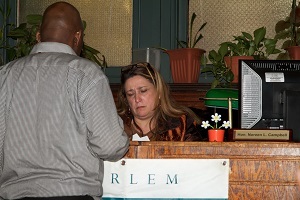 Flowers Foundation was asked to help pilot an innovative partnership among government, academic and faith based organizations, a project to help re-integrate recent parolees into Harlem's vibrant community. The Foundation chose to support the project as it provided the opportunity to work in partnership with local community organizations, applying locally devised solutions, to help a "last mile" population off the radar screen of many other not for profits. The Foundation's work in Parolee Re-entry began in 2010 with the Re-Entry Faith & Family Circles of Support, and in 2014 was expanded to also support Network in the Community, a 20 year veteran provider of parolee re-entry support services. Most parolees, predominantly young men of color, are released into an environment of poverty, unemployment and unstable housing which leads to high re-incarceration (recidivism) rates. In Harlem, 30% of parolees are re-incarcerated within a year of release, 42% within three years. Manhattan has the highest number of parolees of any county in the country. Upper Manhattan receives more than 2,200 parolees each year. 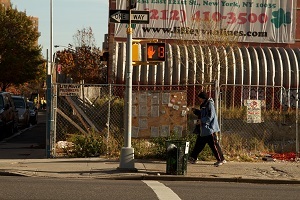 One seven block stretch in Harlem in known as a "re-entry corridor" where one in 20 men has been incarcerated. As in its Malaria Elimination work, the Foundation has selected strong partners for its Harlem Parolee work. 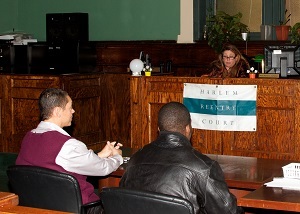 Parolees are selected by the Harlem Community Justice Center, a community court which seeks to solve neighborhood problems—including youth crime, landlord-tenant disputes, and the challenges faced by parolees—in East and Central Harlem. 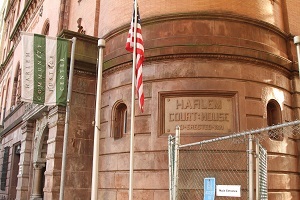 As a multi-jurisdictional civil and family court, Harlem is unique among community courts. 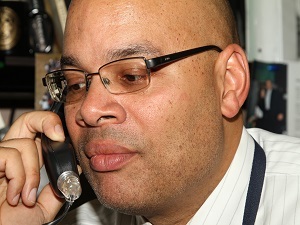 Each parolee is then assigned a case worker who coordinates the services provided by faith based volunteers, that are recruited and trained by the Interfaith Center of New York. Accompany parolees home from prison, welcome them back to the community. Accompany parolees to appointments, for example, job interviews. Assist with job-readiness: mock interviews, resumes, networking. Hold support groups (and provide child care) for parents or partners of returning parolees. Organize outings for families or host a community meal. Connect parolees and their families to community services: through regular orientations, resource fairs and ongoing referral. 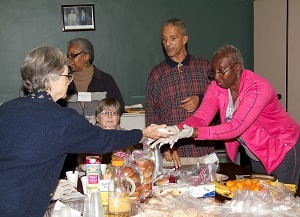 Help congregations to be places of welcome for people returning home from prison and their families. Offer coaching: speakers, life skills, opportunity for reflection, etc.